The song playing is "Season of Love" by Shiny Toy Guns! 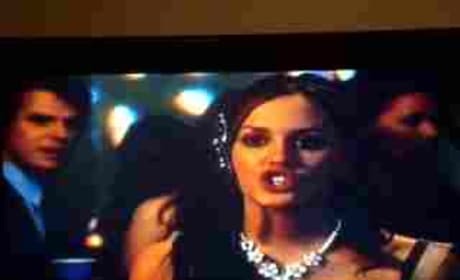 The climactic scene from the second season of Gossip Girl. Try not to tear up. Serena and Blair reflect on the end of high school and the beginning of college. Gossip Girl revealed!! Sort of. Jenny becomes queen of the school! Jenny and Blair have a heart-to-heart after a shocking revelation. Gossip Girl's secrets are exposed and everyone has it out. 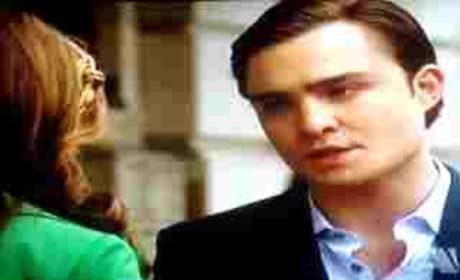 Blair seduces Chuck, but he still can't say it. 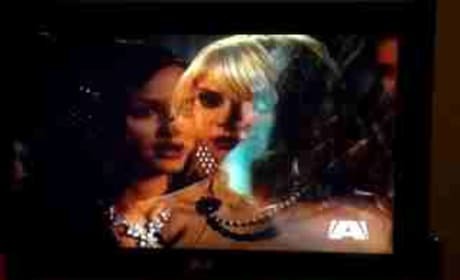 A sneak preview of "The Goodbye Gossip Girl," in which J is confronted with a choice about her future at Constance. 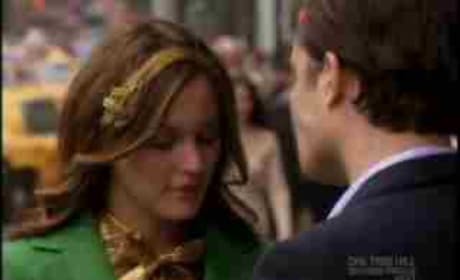 An extended, higher-quality promo for "The Goodbye Gossip Girl," the second season finale. 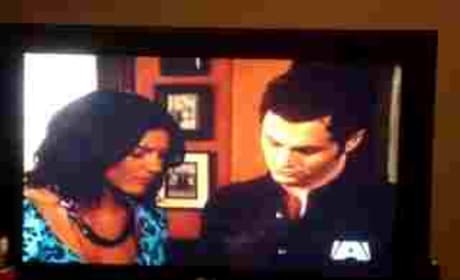 A promo for the second season finale, entitled "The Goodbye Gossip Girl." Looks awesome.